The gift tin has a diameter of about 10 inches, a height of about 2 inches and a Net WT of 40oz. For many of our long-time customers, our Australian glazed apricots are the ultimate sweet snack: incredibly fresh and delicious, wonderfully sweet yet loaded with health benefits. While there’s no denying their popularity, we believe that no matter how amazing the treat, it’s even better with chocolate—especially rich, oh-so-decadent Belgian dark chocolate. And that’s why our big 40-ounce tin of Chocolate Dipped Apricots makes such a wonderful gift for celebrating life’s most significant, heartfelt occasions. We start with the finest apricots in the world, harvested at the peak of ripeness from sunny groves in northeastern Australia, where the ideal climate produces large, firm, unusually sweet apricots of first quality. The golden halved fruits are gently dried to tender, tangy perfection, then glazed with a special syrup made from fresh Australian cane sugar. And while many might consider our Australian Glazed Apricots the ultimate snack just as they are, we take it one step further! Our Belgian dark chocolate is made by hand in small batches, ensuring the best purity and flavor available. 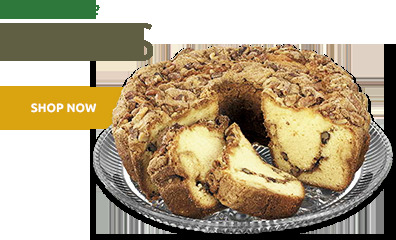 We hand-dip each golden apricot half into that decadent liquid chocolate to create an eye-opening, fabulously decadent treat that is almost beyond description. 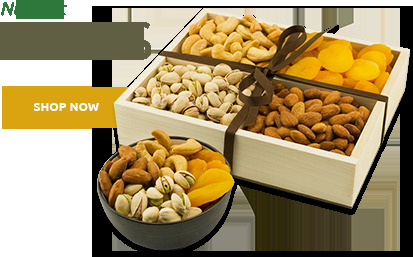 The mingled flavors—the apricot’s natural citric tang, the ultra-sweet glaze, the deep rich chocolate with its velvety finish—offer a uniquely sensual, exotic snacking experience that’s impossible to forget. 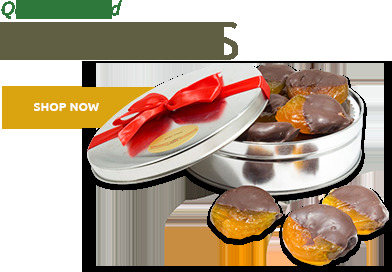 Our extra-large gift tin contains a full two-and-a-half pounds of these rare and delectable gems, making a substantial gift of surpassing quality and good taste. 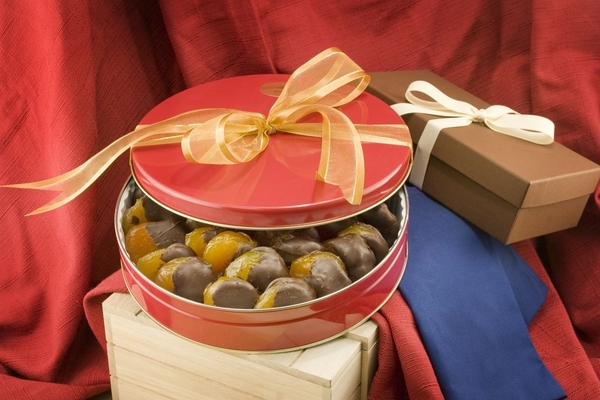 The abundant selection of chocolate covered apricots provides the ideal way to say, “You’re special!” Whether given to celebrate a birthday, anniversary, holiday or milestone event, or simply to convey a message of sincere thanks or appreciation, you’ll find our Chocolate Dipped Apricots a delight to give, and a joy to receive! These were a gift. My family reports they were the best we had sent in years. I have been buying my husband chocolate dipped apricots for many years as a special Christmas gift. 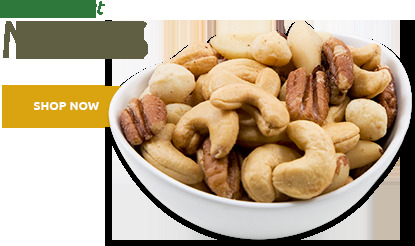 For the last several years I have purchased them from Superior Nuts and the quality is outstanding. I did have a minor problem with shipping tht was quicly resolved by customer service. This gift was received promptly, on the date promised. The recipient loved the chocolate dipped apricots. I purchased these for my mother for the holidays and they were delivered in a day. She loves them and thinks they are the best she has ever had. Hands down the best chocolate covered apricots Iâ€™ve ever had! I ordered the largest tin because they are so popular with my staff too! Sweet and juicy apricots, decadent dark chocolate. Great service,very pleased with the quality. 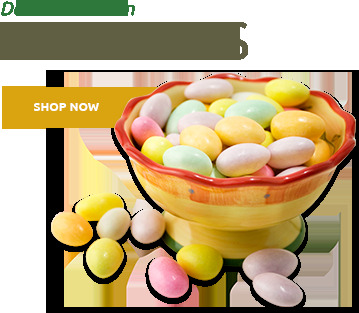 Confident gifts may be sent without the concern of quality,delivery,or presentation.